They are exotic in their appearance thus ideal to use as wedding bouquets. 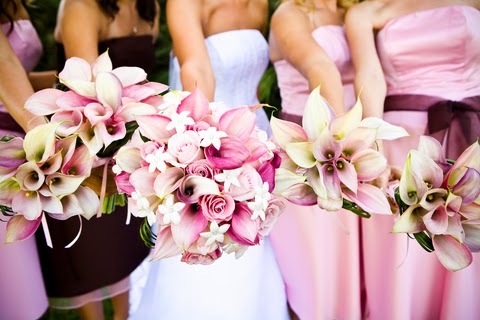 In addition to being exotic, they also symbolize beauty and love which makes them more ideal to be used in weddings. In the Chinese culture, the flowers symbolize a blessing of many children; therefore, it's ideal to use them if you want to add a cultural symbolism. 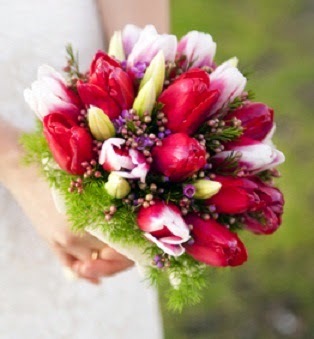 They symbolize purity and refined beauty thus ideal for use as wedding bouquets. Although, white lilies are the most common, there are others such as Asiatic, oriental, and hybrids. Asiatic lilies are usually unscented thus ideal for those with sensitive noses. They come in different colors such as pink, red, peach and burgundy. Oriental lilies on the other hand are fragrant and bigger than Asiatics. They are usually of two colors: white and rosy-hued pink. Since the lilies come in different shapes, sizes, colors, and fragrances, it's usually a challenge to choose the right flower. For ideal results, it's recommended that you choose a lily with the help of an expert. This flower grows as an annual springtime flower and it's often grown for bouquets. In most cases, it's used as a filler plant for wedding bouquets and due to its great look, it gives the bouquets an exotic appeal. They are associated with springtime and they bring a sense of growth, happiness, and joy. The units are available in a variety of colors which include: white, blue, pink, yellow, red, peach, and even purple. They come in different prices with Dutch Tulip being the least expensive. 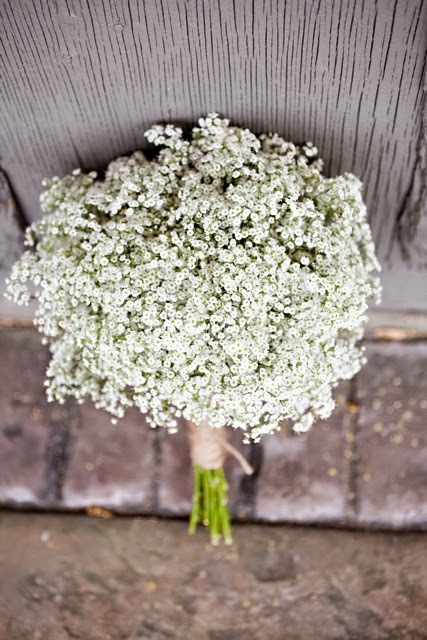 This flower is also the most common and you can easily get it from florists and grocers. These units come in shades of yellow, pink, white, and lavender. Yellow symbolizes innocence, white symbolizes purity, while lavender symbolizes new beginnings. 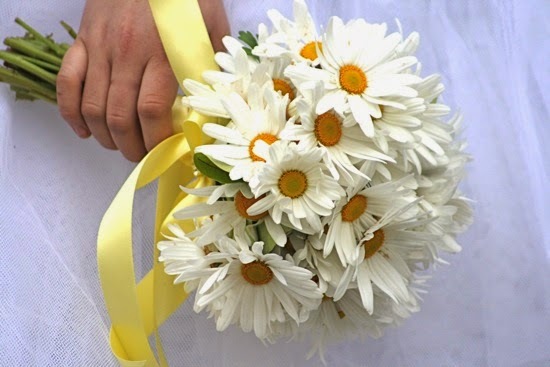 There are different types of daisies; however, Gerbera daisies are the most common. They are large and eye-catching and they come in different colors. They are known to be vibrant, bright, and cheery thus give you a smile on your face regardless of the mood that you are in. 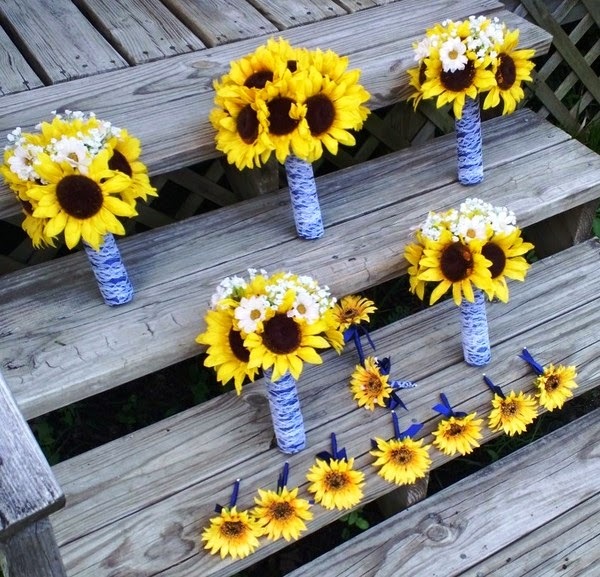 To give your wedding a great look, you should ensure that the bouquet is done professionally.